The ebook is full of the information you need to know at the start of a Self Assessment investigation and beyond, it’s written in plain English and will take you about an hour to read. • How you got picked. 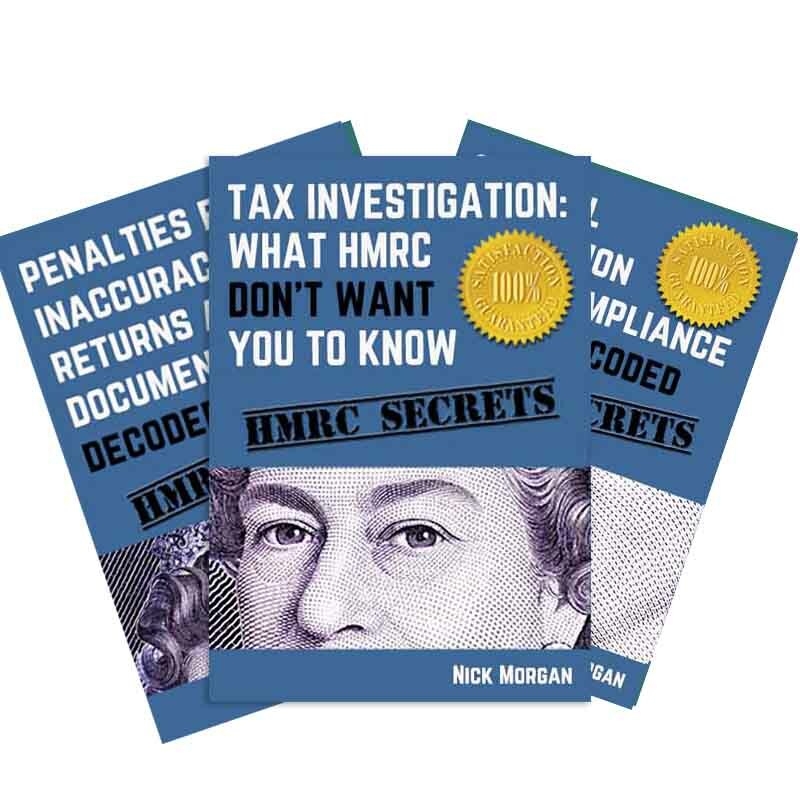 • What documents HMRC are legally entitled to see. • How to use Tribunals and Alternative Dispute Resolution to close down your case. • If you should go to a meeting and how to prepare for one. • If you have been careless or negligent. 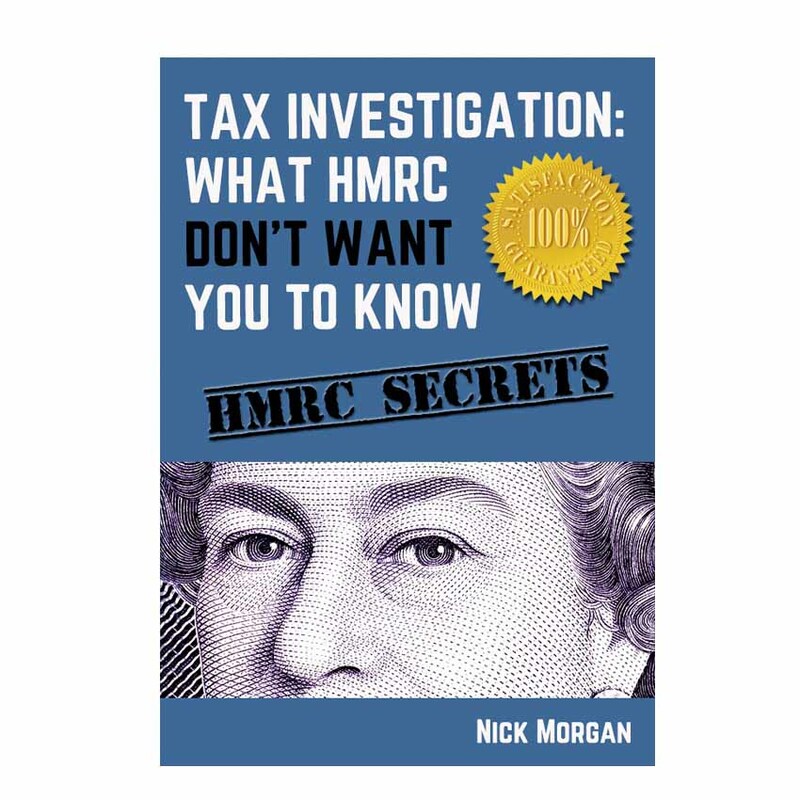 • How to see confidential HMRC files.